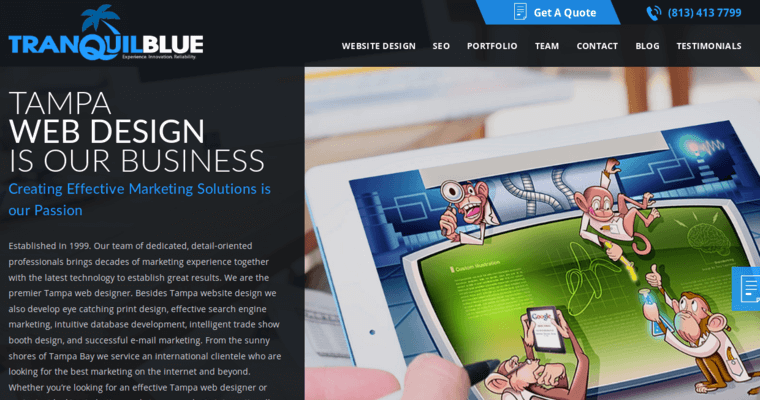 Selecting the best design firm to build a website and maintain it gives a company or an organization the chance to build its level of authority and trust with the public. Today's consumers expect sites to load quickly on smartphones. They want to be able to navigate through the site without having to swipe or scroll endlessly in order to find the information that they need. 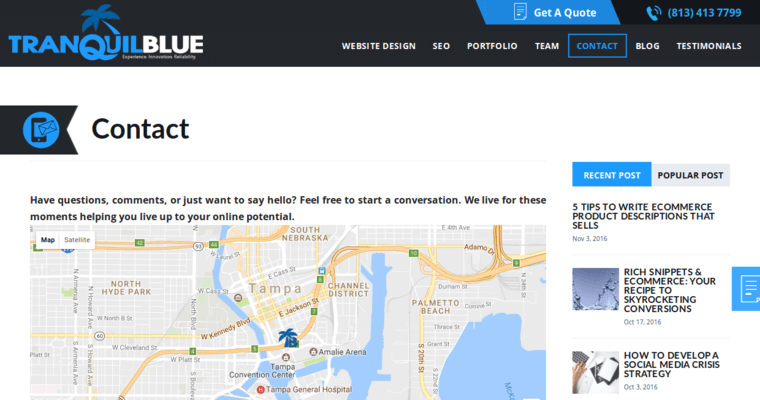 A leading firm to design sites that deliver an efficient and enjoyable user experience is Tranquil Blue. The coders at Tranquil Blue can program a site on any of the leading platforms. Tranquil Blue takes the time to do a needs assessment with the client. 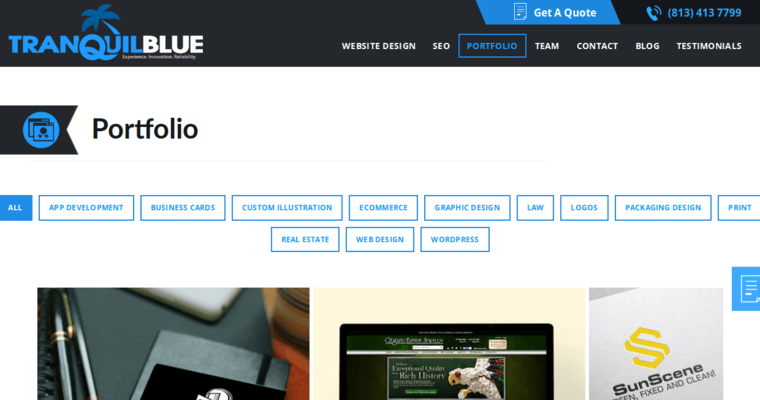 If the client already has a site, but that site is not performing to the best possible standards, Tranquil Blue can assess it. Tranquil Blue's staff works as efficiently as it can in order to build a high-performing site.